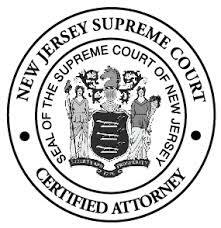 Mr. Pinilis has served as an adjunct professor at Seton Hall School of Law since 1995, where he currently teaches Consumer Law and New Jersey Practice. He has also appeared on Tru TV (formerly Court TV), and lectured with the New Jersey Institute for Continuing Legal Education, where he has lectured on Consumer Law and the mandatory continuing legal education course Civil Trial Preparation. 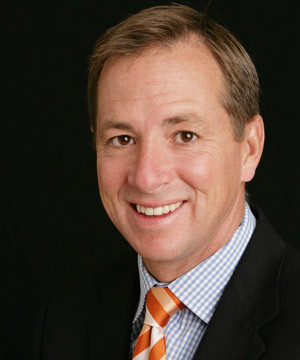 Mr. Pinilis long appeared as a regular guest on the Troubleshooter Show – a nationally syndicated consumer advocacy radio talk show. In addition teaching and media appearances, Mr. Pinilis also is a popular seminar speaker. For more information on seminars, please visit our seminar page. Mr. Pinilis is a founding member and frequent contributor to the Consumer Fraud Forum, a consumer protection and advocacy forum. Mr. Pinilis has been asked to speak at numerous corporate, governmental and trade seminars and events on the topic of Consumer Protection and Consumer Fraud. See the full list here. “The Lampf Decision: An appropriate Period of Limitations?” New Jersey Trial Lawyer, May 1992; “Consumer Fraud Act Permits Private Enforcement,” New Jersey Law Journal, Aug. 23, 1993; “Lawyer-Politicians Should Be Sanctioned for Jeering Judges,” New Jersey Law Journal, July 1, 1996; “No Complaint, No Memo – No Whistle-Blower Suit,” New Jersey Law Journal, Sept. 16, 1996; and “Work-Product Privilege Doctrine Clarified,” New Jersey Lawyer, Aug. 2, 1999. This is a representative sample of some of PinilisHalpern’s Recent Results. PinilisHalpern LLP is a law firm devoted to handling litigated matters to verdict. Our lawyers pride themselves on their confidence and ability to try cases. We are best described as "real lawyers" who spend our time in the courtroom. Why should you hire a Certified Civil Trial Attorney? Do you need a consumer fraud lawyer?